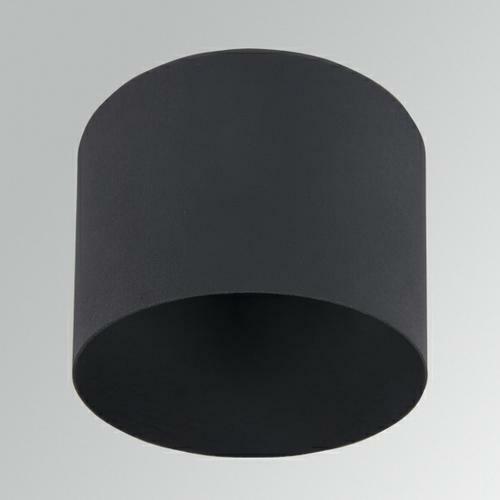 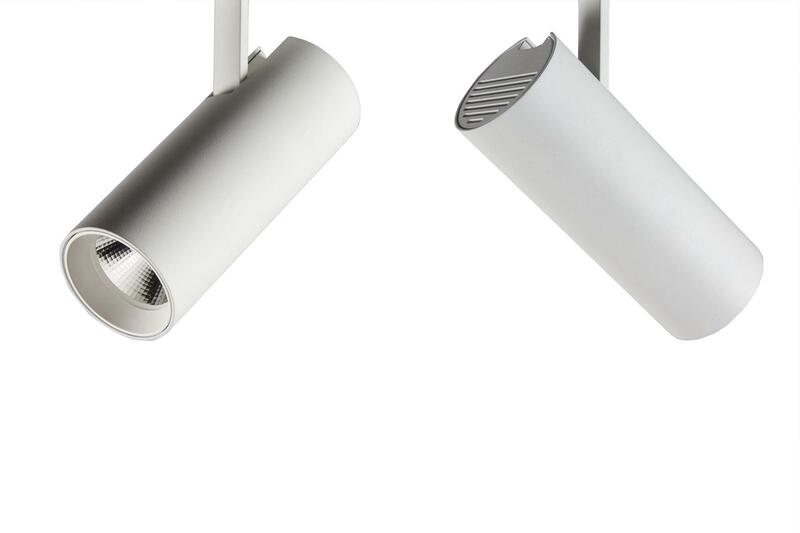 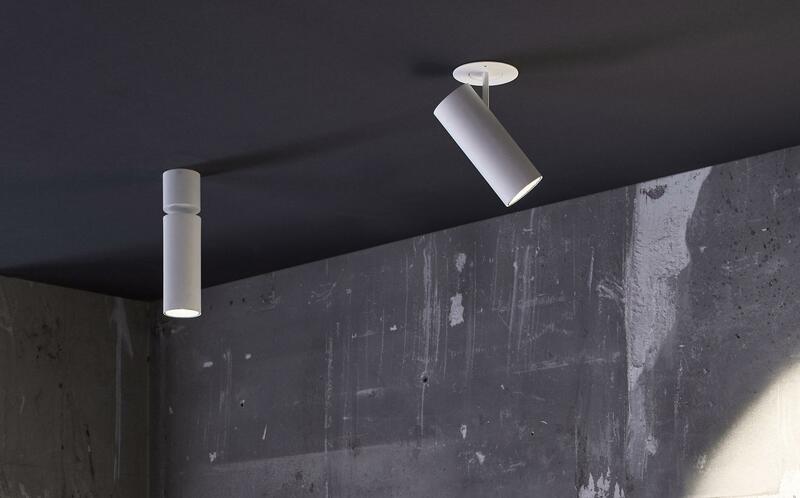 Hance is a series of accent lighting spotlights that come in a variety of sizes and lighting capacities (1000 to 4000 lm). 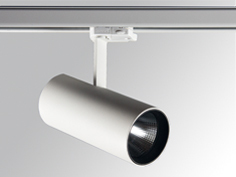 Each model has three installation options: track, surface and semi-recessed. 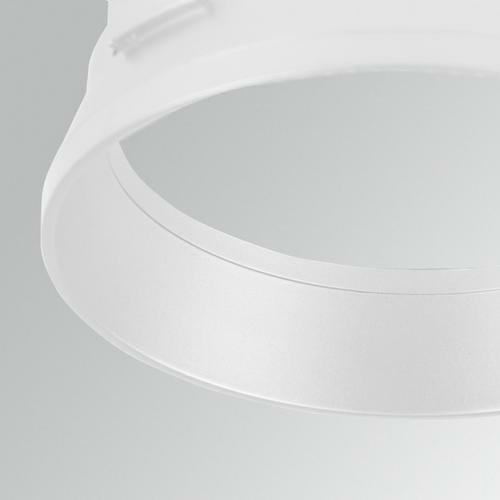 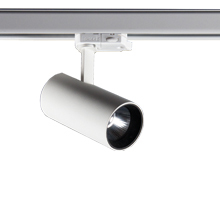 The product is manufactured with a single, injected aluminium body with LEDs and fully integrated components (Class I with DALI alternatives). 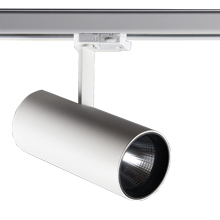 Available in various 3000 K and 4000 K colour temperatures and with different aperture angles (superspot, spot, medium flood and flood). 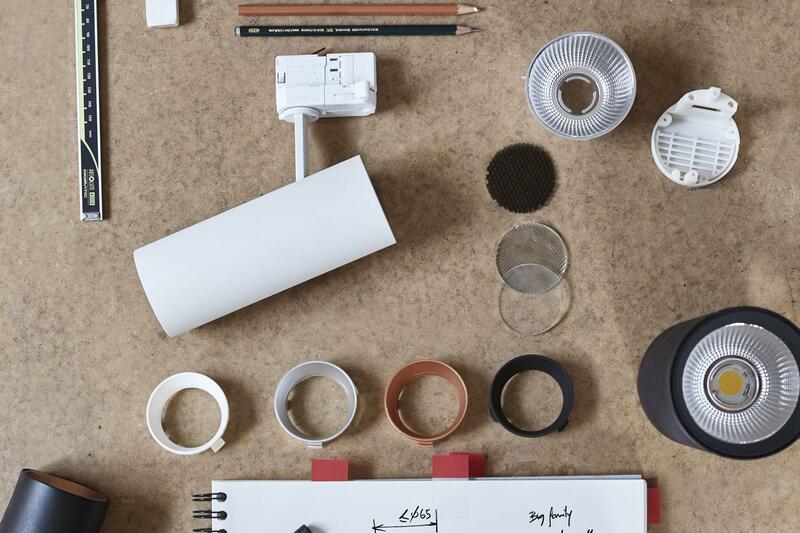 The body is available in two types of finishes (textured black and textured white) and the face ring comes in four finishes (copper-plated, silver-plated, textured black and textured white). 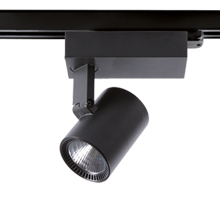 It comes with an array of lighting accessories that shape the light, such as elliptical lenses, honeycombs, light beam cutters and guards. 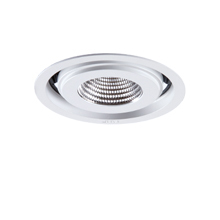 Hance 3000-4000 Semi-RecessedHS1SR30FL840NBWHANCE SEMIREC 3000 NW FL WH. 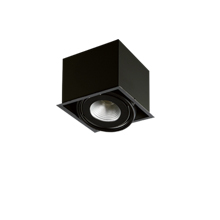 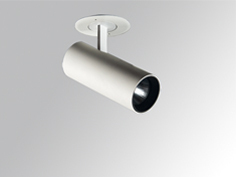 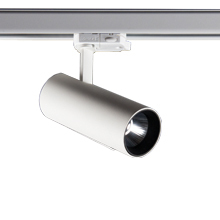 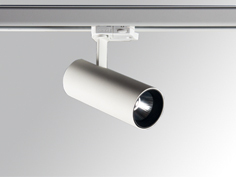 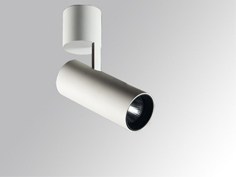 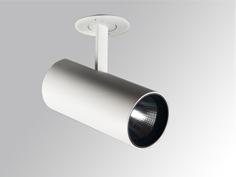 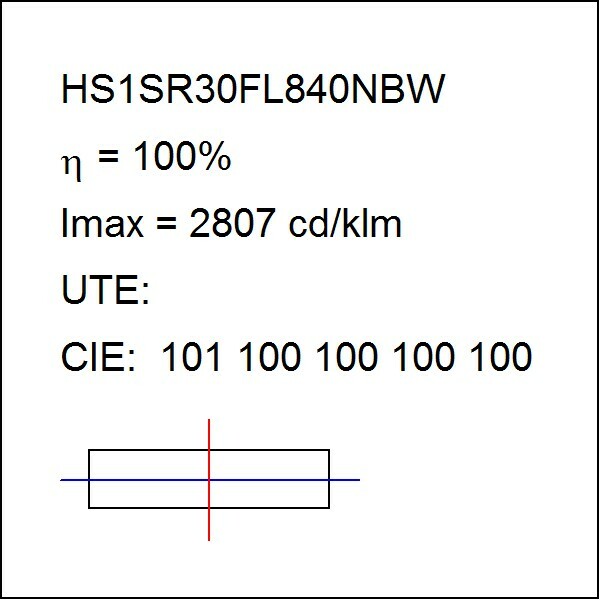 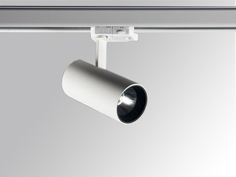 Multi-directional semi-recessed projector model HANCE SEMIREC 3000 NW FL WH., LAMP brand. 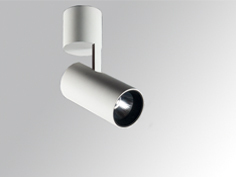 Made of textured white color painted injected aluminium. 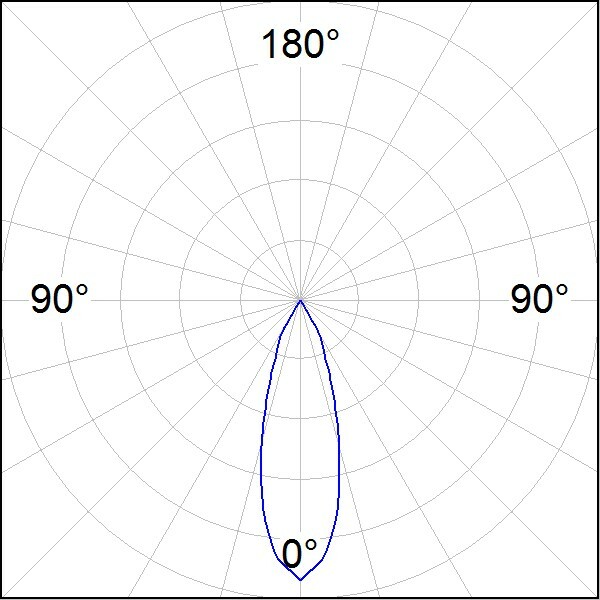 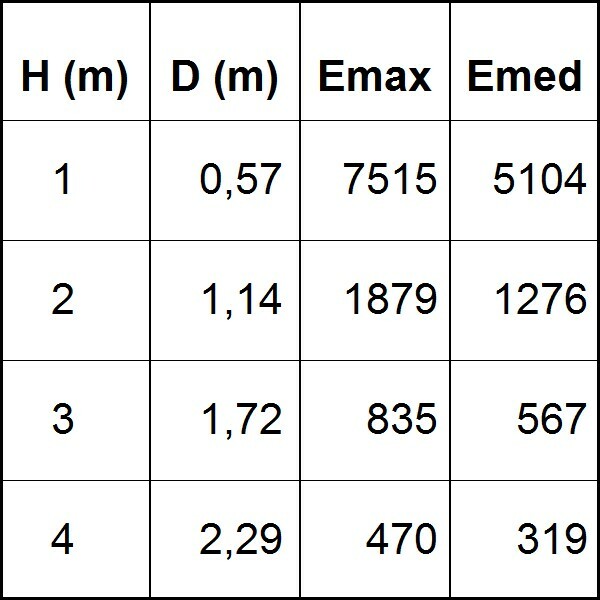 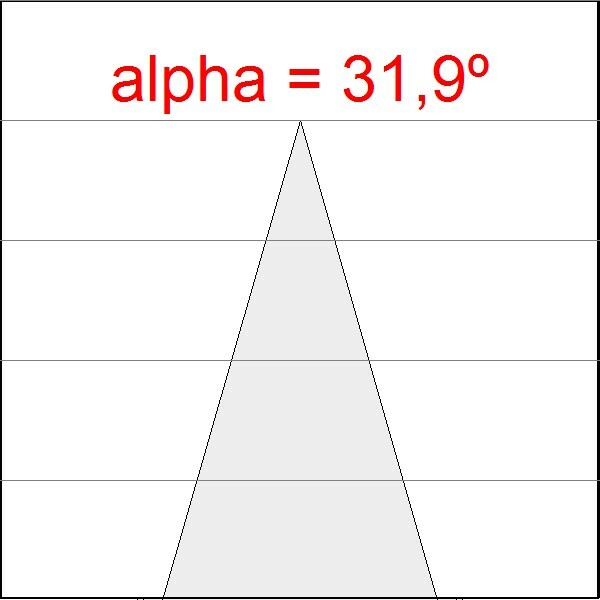 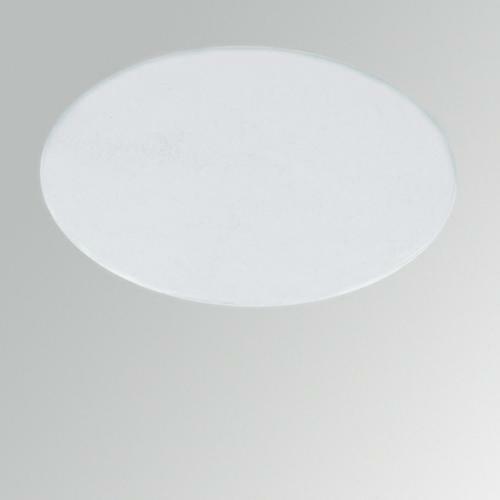 Passive dissipation for a proper thermal management. 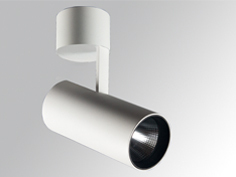 Model for LED COB, with neutral white colour temperature and control gear included. 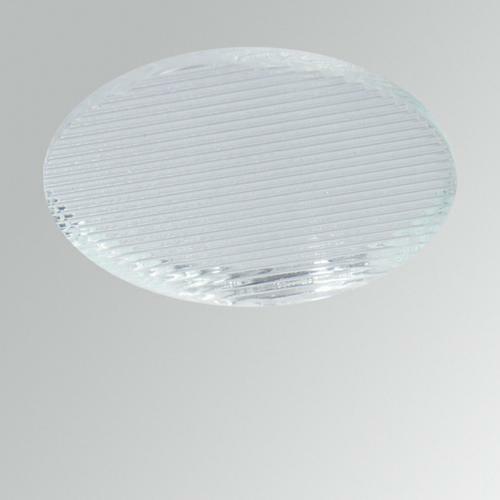 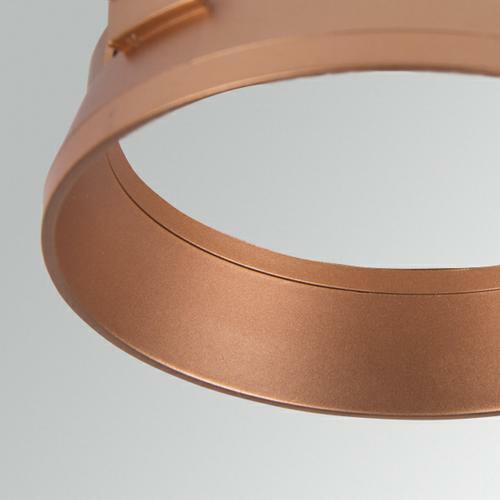 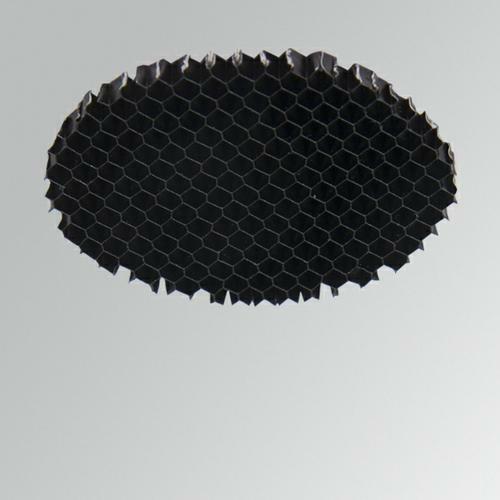 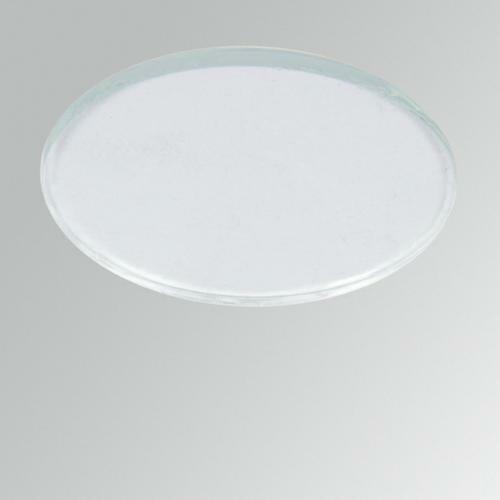 With Flood high purity aluminium reflector. 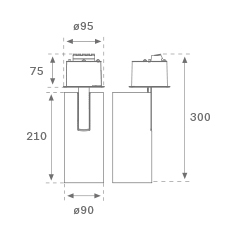 Insulation class II.